Live it up! 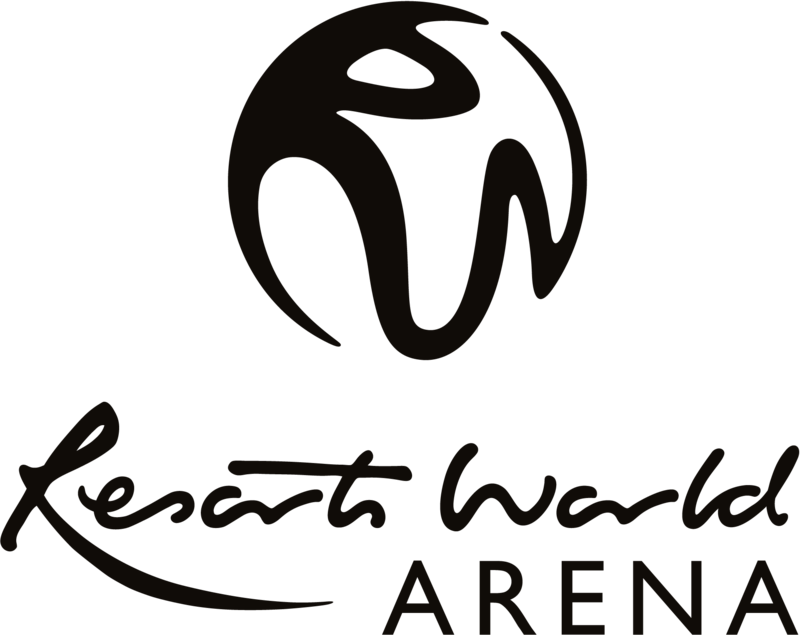 We are the official hospitality providers for The NEC Group which includes the Genting Arena, Barclaycard Arena and The NEC. Whether you are looking to treat yourself or are looking to organise client hospitality with a difference, let amplify make your evening unforgettable for all the right reasons. We offer three levels of hospitality packages, freestyle, club and air. These range from a drinks package to premium dining so whatever show you are coming to see, amplify has something to make your experience special. Freestyle packages offer a convenient and comfortable way to relax and enjoy an upgrade from a standard ticket. Our packages include convenient car parking, pre-show access to a private bar area and great seats. Enjoy a priority booking period and exclusive access to world-class performances with club amplify. Our exclusive membership club delivers a fully personalised service to all its members and offers unrivalled membership benefits. With a limited membership base, this is world-class entertainment and hospitality. Air members pay an annual membership fee to enjoy premium seats and a hospitality on the innovative Showdeck at ten Genting Arena shows.